Through observation and research of the literature, the authors conclude that “in the office, lab, or field, writing and sharing poetry can foster creativity and enhance conservation scientists’ engagement and learning of unfamiliar topics.” The use of poetry can also help the scientists explain their findings to a variety of audiences. 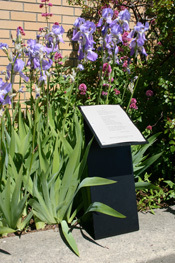 The paper includes uses of poetry in the classroom and suggested exercises, and also cites other poetry-science crossover activities, such as Project Conservation Haiku. Periodic Table of American Poets – available as a library poster from Echo Lit. They also have periodic tables of American Prose and World Literature Authors. 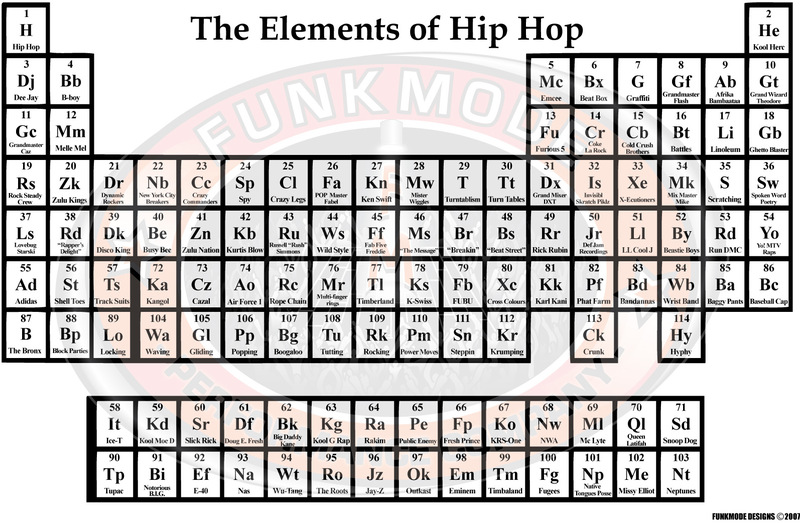 The 6.5 Practices of Moderately Successful Poets: A Self-Help Memoir (The Writer’s Studio) by Jeffrey Skinner includes “The Periodic Table of Poetic Elements” pictured here. On December 22, 2008, the literary magazine Rattle posted “The Periodic Table of the Elements of a Literary Life” by Louis Phillips. The poet who identifies himself only as microcosmologist created a clickable periodic table as a way to index his poems. The Shimer College blog posted a Periodic Table of Haiku with haiku inspired by the elements (unfortunately, a poor-quality image). Artist/illustrator Christoph Niemann includes a Periodic Table of Metaphors on his site (among other wonderful “illustrated-life” images). Now all you have to do is fill in the blanks!